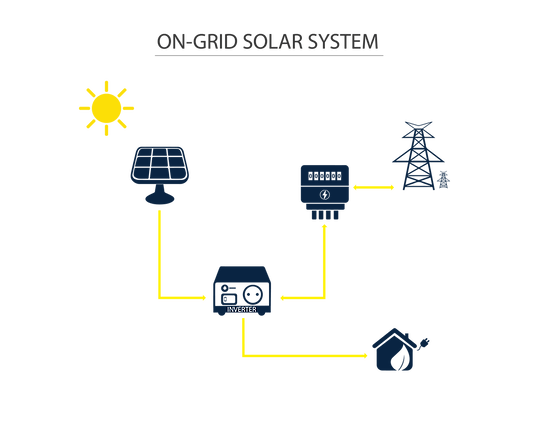 Designing a solar rooftop system for on-grid enables the consumer to export excess power when generated. End of the billing cycle the output and the input power will be tallied and the respective distribution company will charge only for the excess power used from grid. Application : Home, Industry,Commercial complexes,Gated community,Banks, Schools, Colleges and Hospitals. 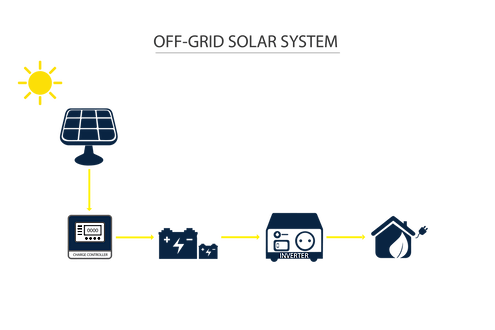 Off Grid solar power system will enable to use solar energy as well as grid (if available) to supply the utility. The excess solar energy will be stored in battery (Lithium Ion, Lead Acid, GEL). This should be efficiently designed to meet the demand optimally. 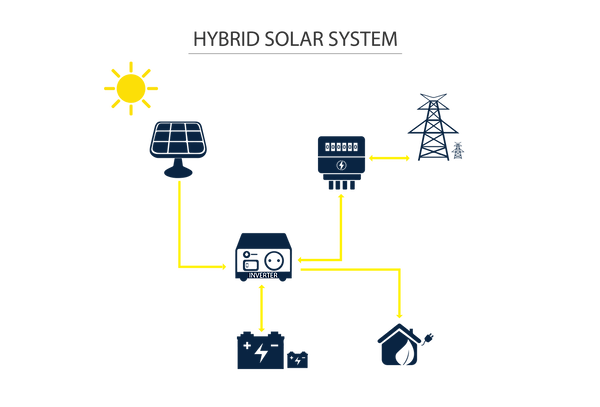 Hybrid systems uses both grid and solar energy where the utility can use both the sources while store excess into battery with various modes of priority in charging the battery. Application: Hybrid systems can be enabled places where reducing electricity and a minimal power backup required for basic loads.